Work: By creating a wooden construction we could divide the terrace in 2 areas one living and still maintain part of the terrace. Important was to study the weights in order to avoid extra weight to existing structure. Toilet drenage was studied in order to avoid unexpected smells. 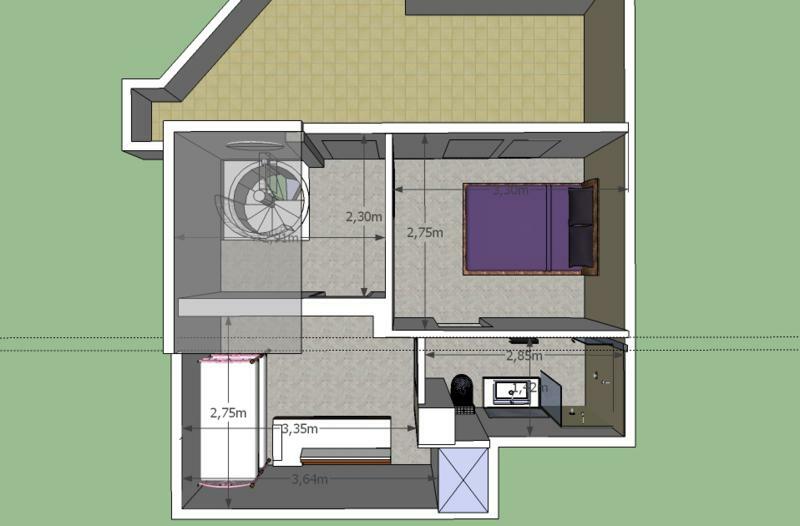 Solution: From one bedroom apartment we have generated a 3 bed-2 bath apartment with 2 independent areas that provides the needed privacy if different family members wish to use it. 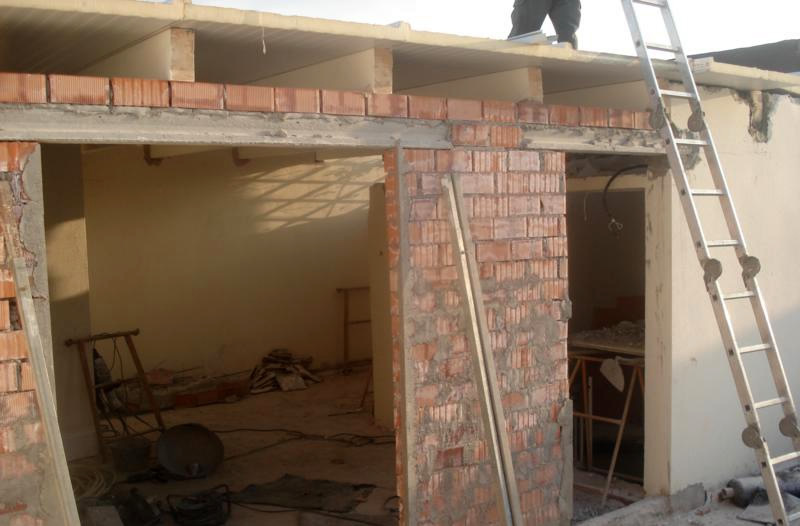 The construction is calculated by our technical team for a perfect fitting. Result: A more oxygened and bright apartment, with a natural flow from one area into another. The upper terrace is reconverted into a living space with an outside kitchen, pergola and utility-storage room. Gives the impression that we have a double sized apartment.